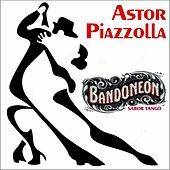 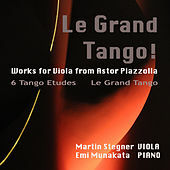 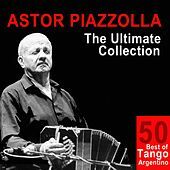 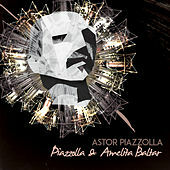 Probably the most famous artist to ever emerge from Argentina, Astor Piazzolla was the creator of the nuevo Tango. 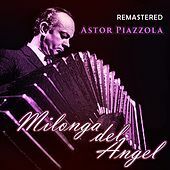 Long before bringing the tensions of the street corner into the genteel salons where Tango was sheltered, he learned to play the bandoneon (a button accordion) as a child in New York, where he also got his first taste of jazz. 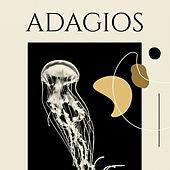 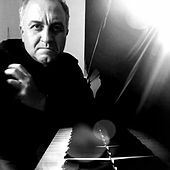 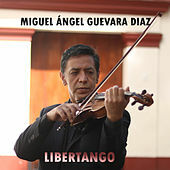 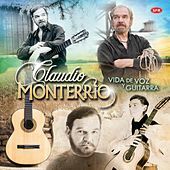 He formed the Octeto Buenos Aires in 1955 and, in 1960, his Quinteto Nuevo Tango, an ensemble composed of violin, guitar, bass, piano and bandoneon. 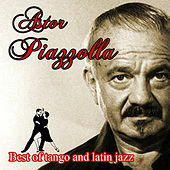 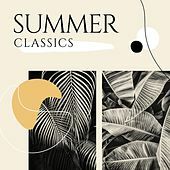 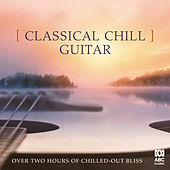 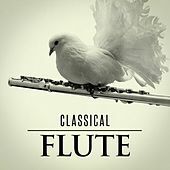 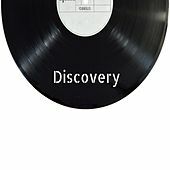 His sense of modernity and understanding of jazz were incorporated into bold arrangements that ebb and flow between gentle melodic phrases and tempestuous crescendos. 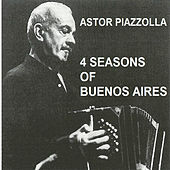 The 1970s and '80s found him playing to larger worldwide audiences and finally attaining respect at home in Argentina. 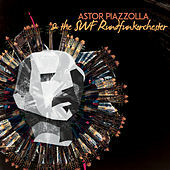 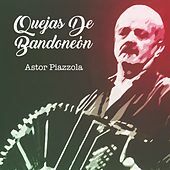 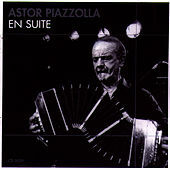 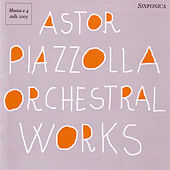 A prolific composer and recording artist, Piazzolla's popularity after his 1992 death continues to grow as fans explore the labyrinth of passion on display in his music. 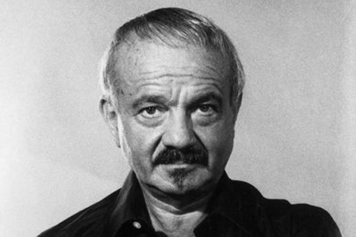 This legend breathed new, vital life into an old form.